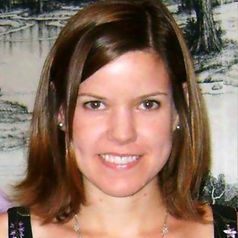 Christy Ford Chapin is an assistant professor in the history department at the University of Maryland Baltimore County (UMBC) and a visiting scholar at Johns Hopkins University. Her interests include political, business, and economic history as well as capitalism studies. Her book, Ensuring America’s Health: The Public Creation of the Corporate Health Insurance System, was recently published by Cambridge University Press.